I am going to share with you my amazing experience at the IndiBlogger-Kose meet. 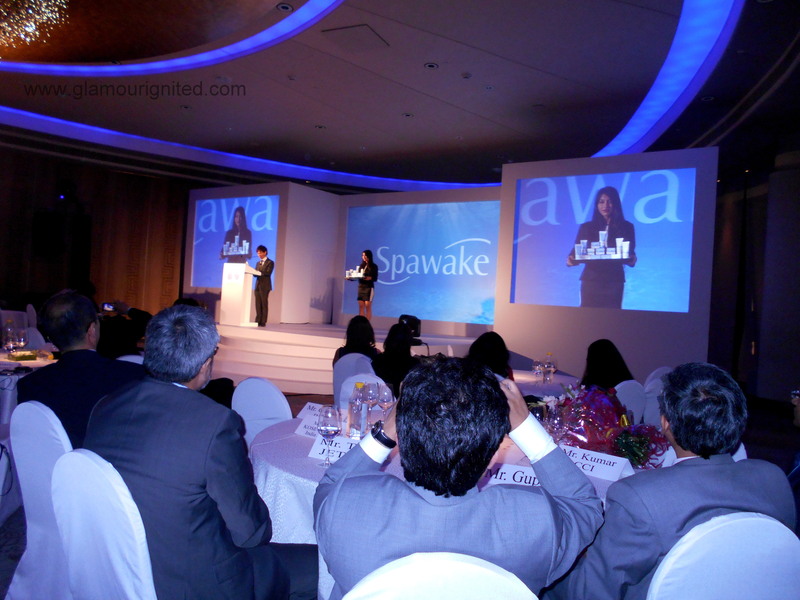 It was held on the 10th of April 2015 to introduce bloggers and media to the brand’s foray into the Indian Skincare industry. 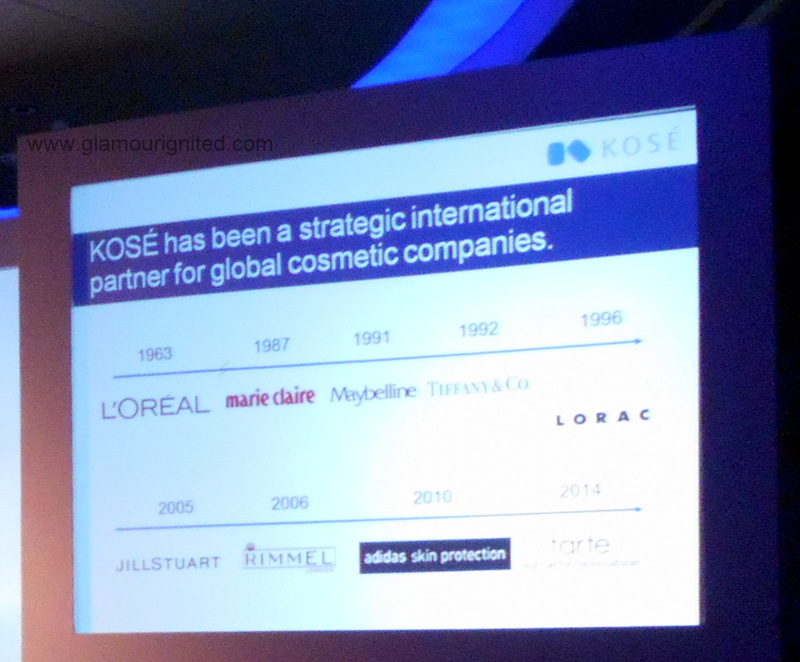 Kose is one of the cosmetic giants of the Japan’s beauty scene with remarkable history and partnerships. 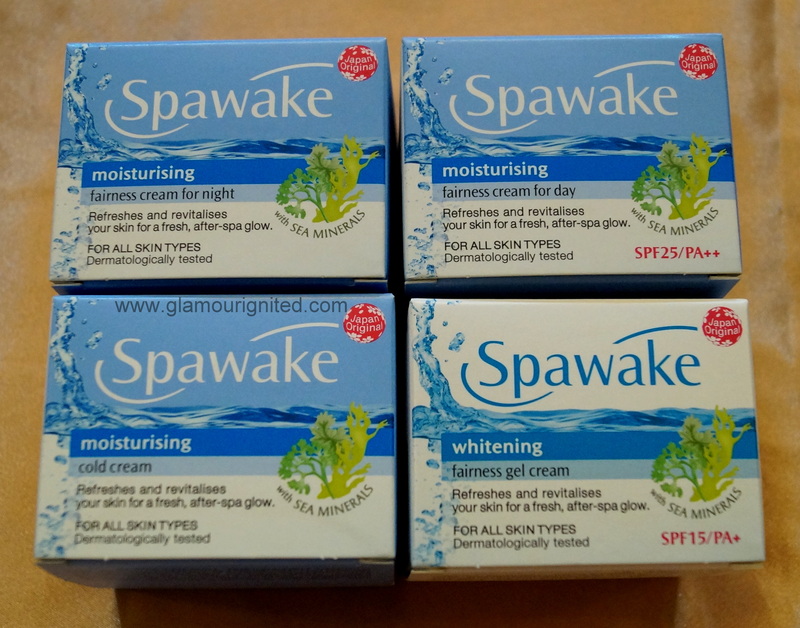 It has entered into the promising Indian market with its own Skincare line titled “SPAWAKE”. We were greeted with refreshments and ushered into the spacious hall where the event took place. IndiBlogger meets are always exciting as you get to meet phenomenal fellow bloggers with their own engaging stories. After some fun networking activities, we were briefed on the brand by the Director and other important heads of the company. I was impressed by the brand’s splendid collaborations with major brands like L’Oreal, Tarte, LORAC, Maybelline etc. They have created this skincare line to mimic the effects of a spa treatment at the comfort of your own home. The products are claimed to be natural and light while being easy on the pocket and widely accessible. 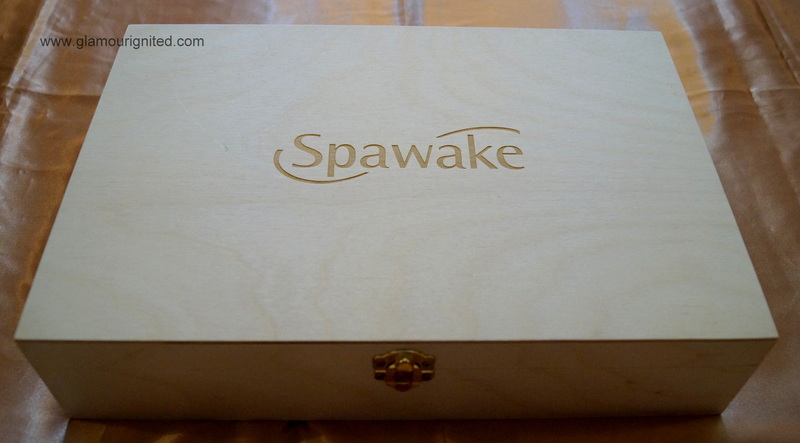 Aditi Rao Hydari is the brand ambassador of Spawake and will be seen endorsing the line. 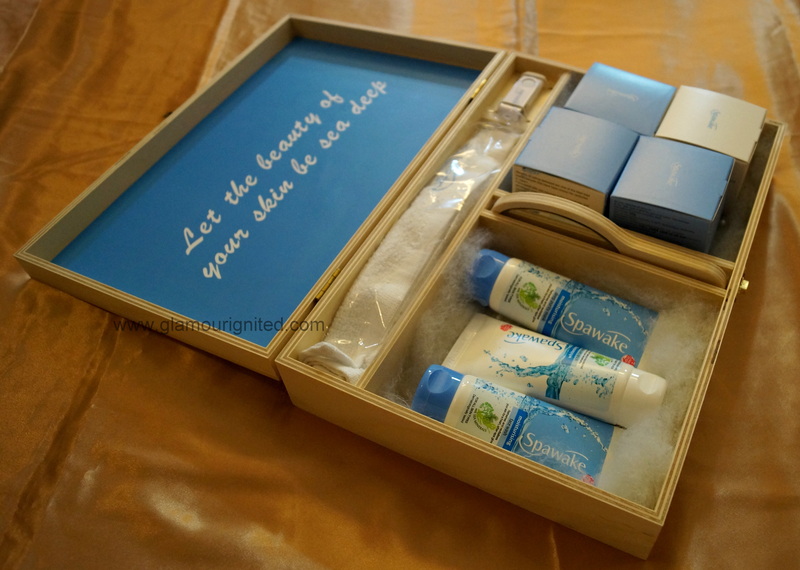 She also added that she was thrilled to be a part of a Japanese skincare brand as they’re high on quality and deliver on their claims while dishing out some noteworthy secrets to her flawless, glowing complexion. This was followed by a breathtaking dance performance after which we headed to enjoy an elaborate dinner. We were also given a PR package to test out the products for ourselves. 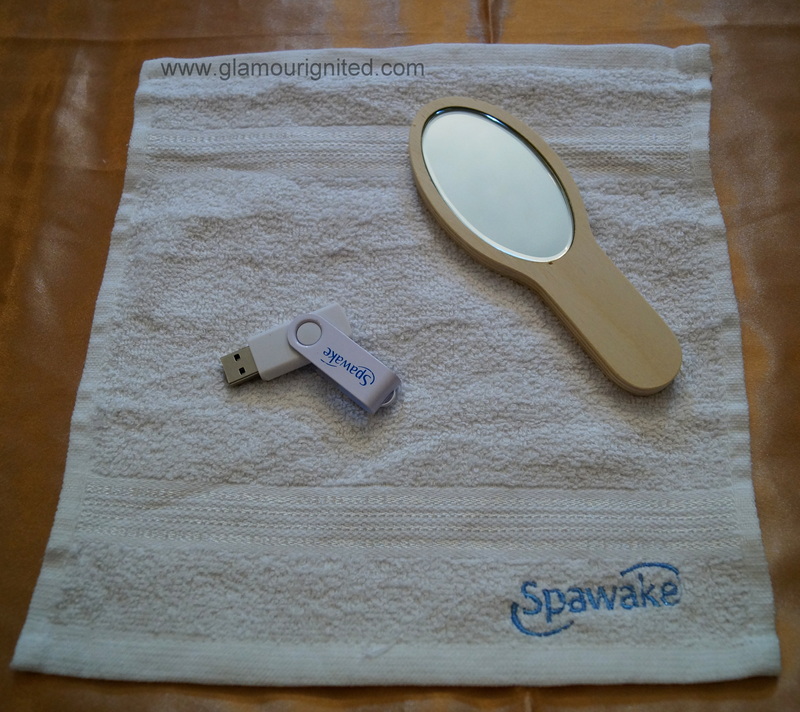 Also included a small mirror, a wash cloth and a pen drive. 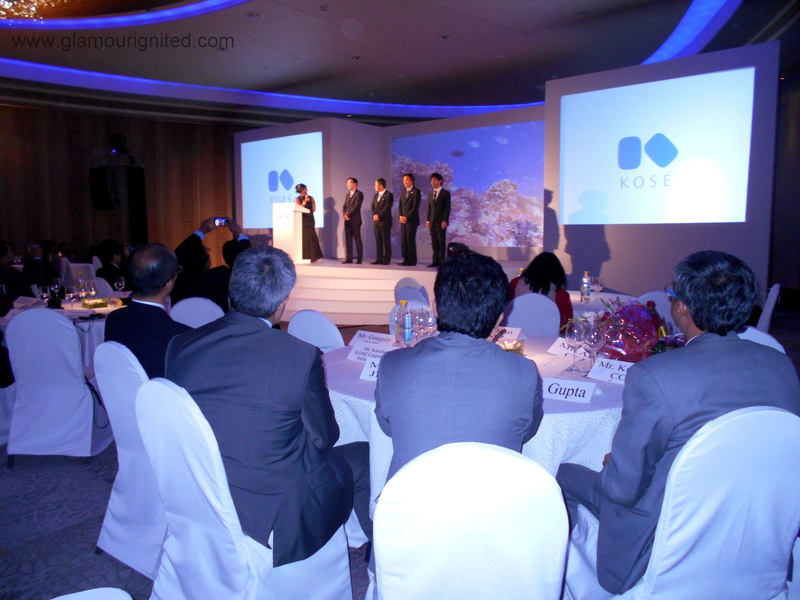 This is for my experience at the Indiblogger-Kose meet. OOTD – Red & Leopard!